The aim of Tree Spirit Healing Training is to produce Tree Spirit Healers – magicians who use inner technologies to entrance illness and alienation out of the world. “Tree Spirit Healing” because ‘tree’ is the epitome of balance and balance is required for regaining and maintaining wellness. ‘Tree’ because trees are our primary teachers, the gateways to many levels of knowledge and consciousness. ‘Tree’ because they sustain us and shelter us. From them we get serenity and the ability to look far and wide around us. ‘Tree’ because in their silence is all wisdom and so it is to them that we come as human beings to listen. The aim is to weave magic back into life, to nourish the soul, to re-establish relationship with the world, to return home and be healed. To provide a dedicated opportunity for alert, enthusiastic people to shape effective methods, bringing tree spirit healing back to a powerfully healing system. To find personal pathways and establish links of power and silence with tree teachers. 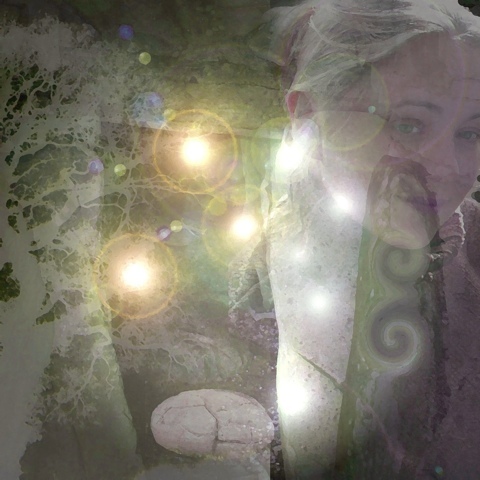 Learning the transference and projection of tree spirit healing to others. Changing space using light and sound. The methods: clearing; feeding; absorbing; anchoring; inspiring; transmuting; protecting; divining. Using dreaming, cajoling, convincing, entrancing, enlivening, to bring healing. The aim of tree spirit healing training is to provide methods both dramatic and discrete, overt and secret. To define and to explore practical methods to bring tree spirit healing into modern use. To help discover and reveal the hidden potential of trees and their spiritual presences to the participants in such a way that they can practically demonstrate and guide others to experience the same. To directly experience the different qualities of trees. Such methods as holding woods and bowls, taking tree essences, using symbols, using word and sound. From this, to experience a variety of tree spirit energies using direct and indirect alignment. 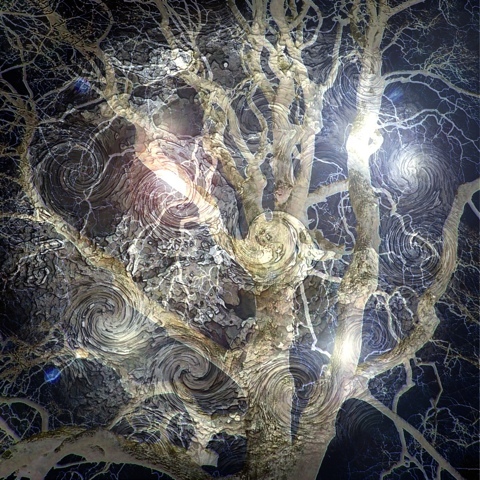 Gazing and the art of trance: taking oneself and others into alert, aware areas of consciousness where sensitivity to subtle healing possibilities and tree spirit presences can be experienced. Practice and development of entering and exiting altered states. Beginning to learn personal spirit songs. Becoming familiar with working with drum, rattle and other sound. Working in a focused way with chosen tree or tree spirits. Developing energetic links and familiarity of contact. Developing a personal set of preliminary procedures. Becoming comfortable with the performance of the healing. Beginning to explore assessment and oracular methods. Comtunuing to explore Key techniques ( attunements), including visualisation processes, Inner Guide, Doorway, scrying and gazing. Learning to use simple means of transference and introduction of tree spirit energies into a healing situation, so that there is competance in at least one inner (hidden) work and one outer ( participatory) work. Sometimes it’s so easy to forget how it all works (I’m talking about the energies of the Universe). We get caught up in the mundane. I’m so glad people like Simon are around to remind us of how beautiful the world can be if we stop long enough to look at our treasures and have them reveal their magic. So very, very cool! Love your idea! And your green intentions. I hope you don’t mind that I’m about to link to two posts from my blog. Absolutely loved your post and rather than comment, would like to share these thoughts….